The Default Response: Are Only Muslims Terrorists? There has barely been enough time to properly process the Charleston, South Carolina shootings, but the politics over what we call the massacre of nine black Bible study group members in also controversial. 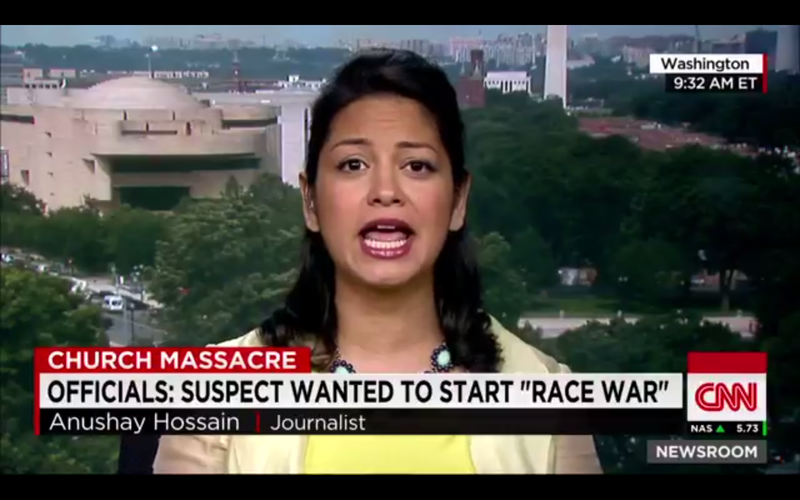 I went on CNN this morning with the Editor at Large for the Daly Beast, & The Huffington Post’s Marc Lamont Hill to give my point of view that yes, without question the Charleston shooting was terrorism. Newsflash: Not all terrorists are brown & Muslim. It’s not a prerequisite folks. I know it is shocking, but terror knows no race, it has no color. Yet, we continue to label black violence as gang violence, Muslim terror as terrorism, but white mass shooters as mentally-ill, lone wolves. 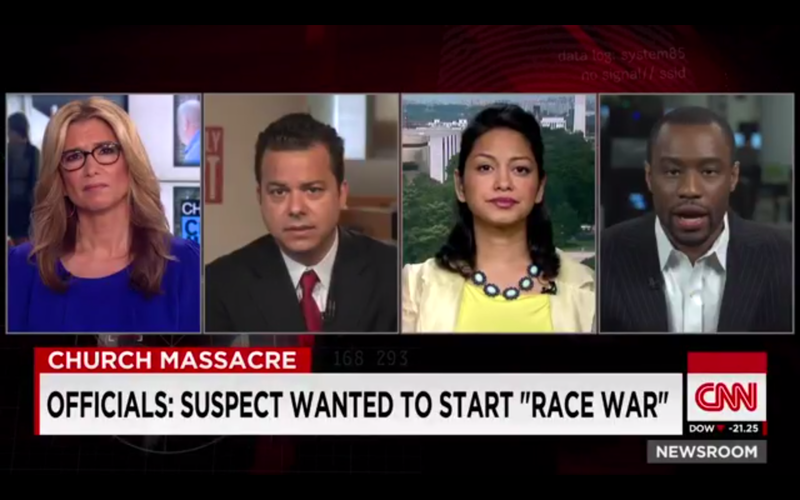 As I said on CNN, our response itself is racist and speaks volumes about our true beliefs. Watch the full segment here. Do you think the Charleston shooting was an act of domestic terrorism?